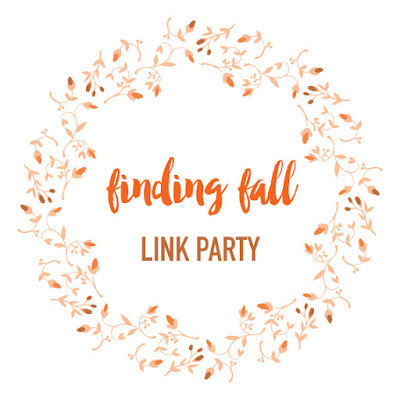 We had a blast last week when we kicked off fall with 9 amazing bloggers hosting our fun Finding Fall Link Party!! All the projects that were linked up to celebrate fall were amazing. 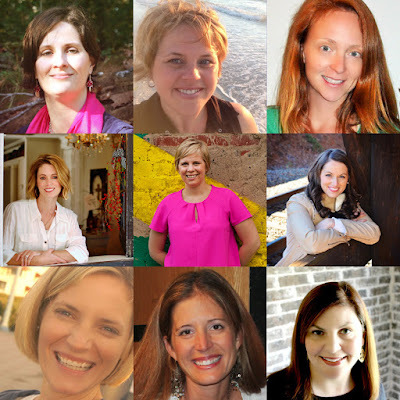 We each picked out a few of our favorites to feature on our blogs. Glued to my Crafts' Starbucks Inspired Cards made me crave a Pumpkin Spice Latte--I think they would be sure fun to give a friend a little pick me up. 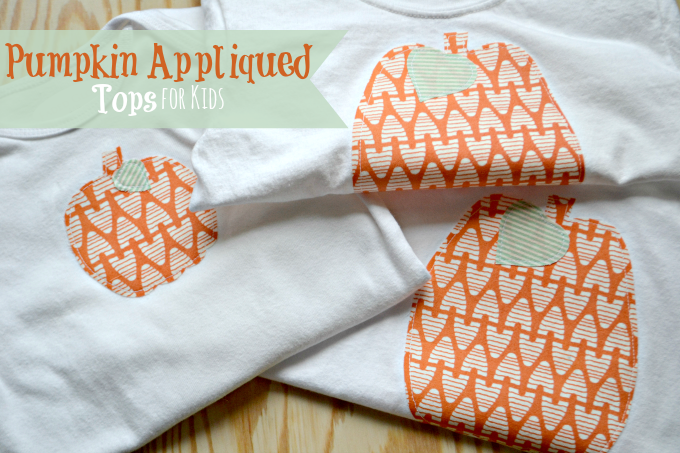 The Life of Jennifer Dawn's Pumpkin Appliqued Tees made me want to be brave enough to try applique--they are so cute! The Partyfetti Blog's Roasted Butternut Squash & Bacon Soup sounds amazing--I may have to try it this weekend! We all had so much fun! You should really check out what the other hosts selected as their features!